The WeCount team. Photo by Peggy Liao. A new website, WeCount, uses technology and the internet to address people’s needs. Firesteel volunteer Peggy Liao, a social design graduate, interviewed WeCount's co-founder Graham Pruss and shares how WeCount followed human-centered design guidelines and took the right approach to a social problem. Attendees of "Create Change: Youth & Family Homelessness and the Arts" participate in Firesteel's photo booth. Happy Election Day! If you haven't yet voted, please find a ballot drop box near you and take care of that. Then read about a celebration of civic participation we were honored to co-present. 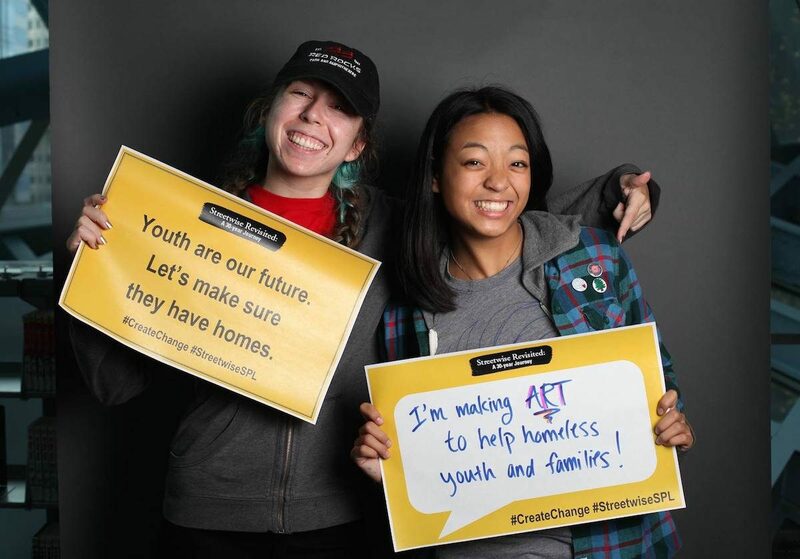 "Create Change: Youth & Family Homelessness and the Arts" brought our community together to use creativity to address our housing and homelessness crisis. 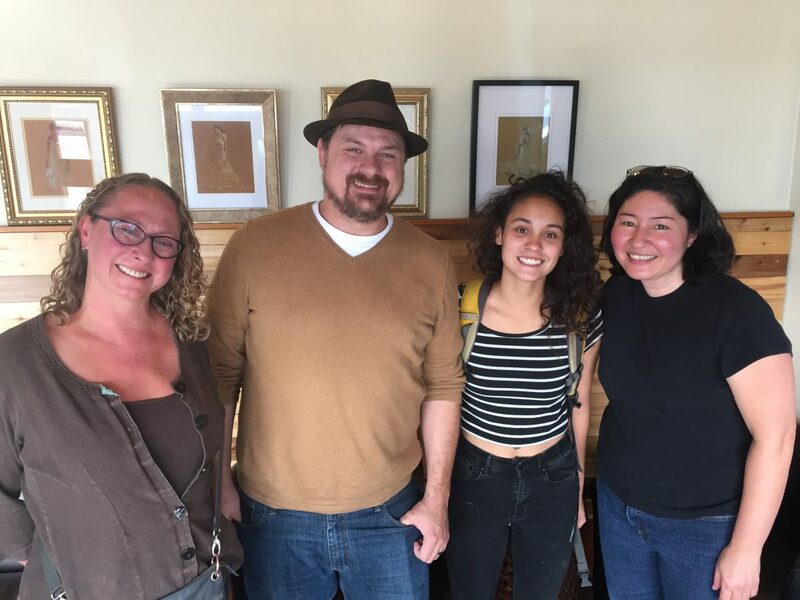 The daylong event was moving and fun and beautiful, and we're excited to share a Storify recap created by our friend Shan Yonamine at Seattle University's Project on Family Homelessness.